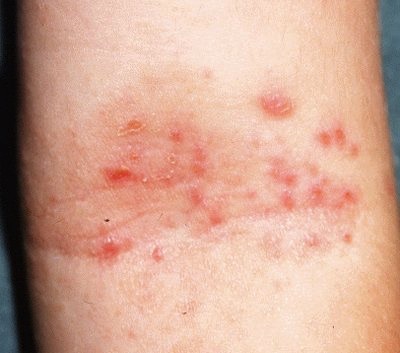 Eczema is a chronic recurring inflammation of the skin commonly starting in early childhood. 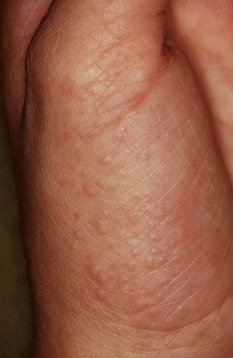 It is known as atopic eczema as well as atopic dermatitis. Eczema affects 10-15% of the population and people of all ages. 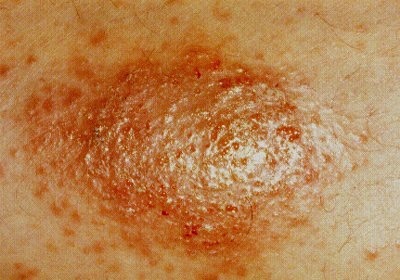 There are no specific tests available to confirm diagnosis, but can easily be recognized by your dermatologist. 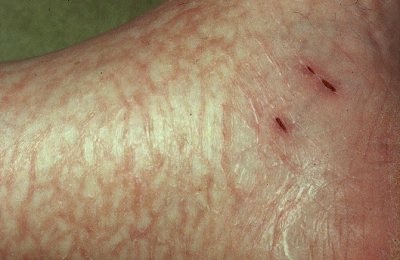 The cause of eczema is not entirely understood. Genetic, immunological as well as skin barrier defects are important factors. External factors often influence the condition. The barrier function of the skin is less effective which allows more water loss from the skin. 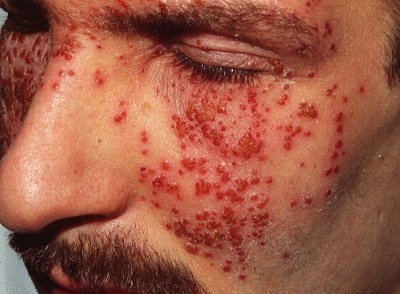 An increase in skin bacterial infections especially by staphylococcus aureus can be seen. Involvement of skin in front of the elbows, behind the knees, the side of the neck or on the cheeks of children. The psychological impact of this disease is significant, especially feelings of embarrassment. Sleep disruption is common (80%) and 60% report the condition affecting their daily activities. Personal history of asthma or hay fever, history of atopic disease in first degree relatives in those under the age of 14. Depending on the patients age and severity, there are many different treatment options in controlling and management of Eczema. Often a combination of these are works for most.